Semolina, Extra Fancy Patent (EFP), fancy patent flour, first clear flour, second clear flour, bulk midds, and pelletized midds. Organic or conventional. Bulk, tote, or bag. Truck, boxcar, railcar, or intermodal transportation. At Italgrani USA, we specialize in customizing semolina and durum flour products to meet the needs of pasta makers, bakers, snack and cereal companies, restaurants, and other food businesses. We value the trust our partners have placed in us as their source for semolina and durum flour products, and understand our ingredients play a critical role in efficient operations and scrumptious foods. 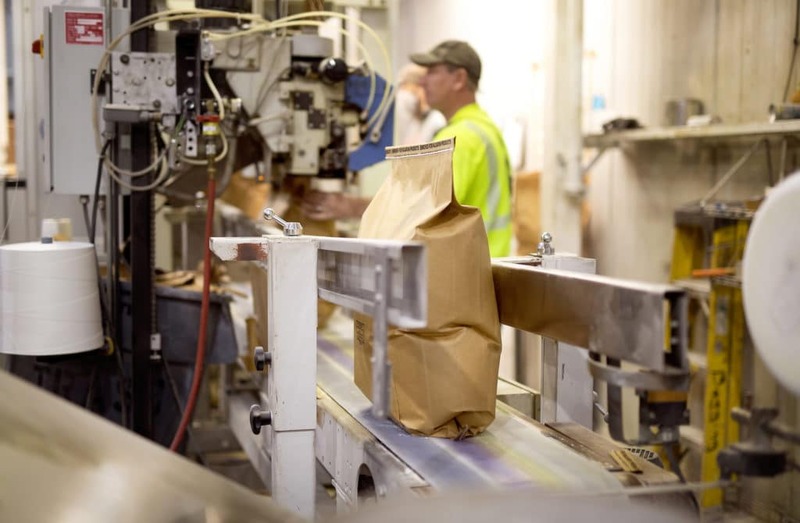 Understanding the importance of each bag, tote, truckload, and railcar we ship out, we take great care in sourcing, making, and delivering consistent, high-quality semolina and durum flour products customized to suit your needs. Sold in bulk, totes, and 50lb bags. Shipping available in bulk or totes, by rail or truck, or in 50lb bags via truck, boxcar, railcar, or intermodal transportation. Sold in bulk and totes, by rail or truck, and in 50lb bags. Sold in bulk and totes, by rail or truck, and in 50lb bags (truckload quantities). First clear sold in bulk. Second clear sold in bulk. Shipping available in bulk truck or bulk railcar. Sold in bulk, by rail or truck. Sold in bulk or pelleted form. Shipping available via truck, railcar, or barge. Italgrani was certified by Ecocert ICO and began producing Organic Semolina in 2015. All Organic semolina and flour products are offered in bulk quantities as well as in totes and 50lb bagged truckloads. If you have questions or need more information, contact our team. Complete the form below to request a sample of our durum or semolina flours. Please note: at this time, Italgrani USA sells only to commercial customers, and cannot fulfill sample requests for home use.